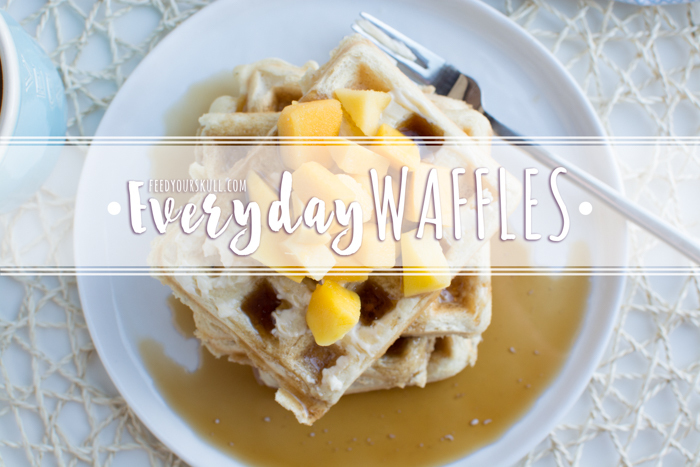 These waffles are so good you'll want them every single day. And you can! Read on to find out how.